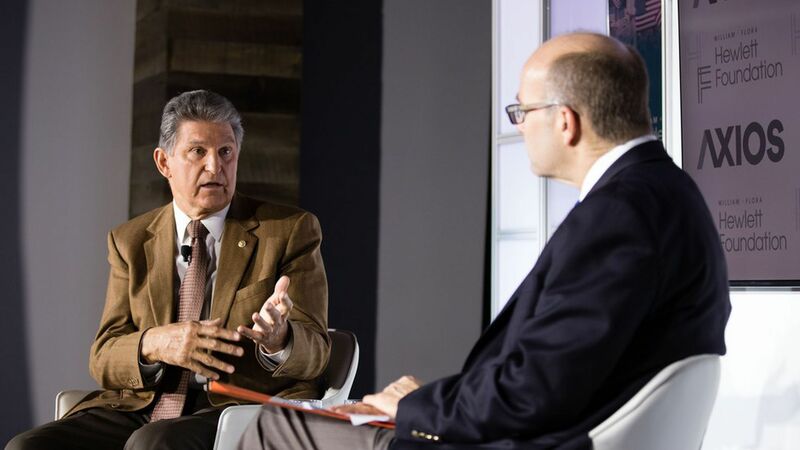 Sen. Joe Manchin (D-W.Va.), speaking with Mike Allen at an Axios event about bipartisanship in Washington, said some Democrats —including him — might vote for President Trump's tax cuts, but that the plan would have to change. "I don't think this is his tax policy," Manchin said. "He and I were talking and the President said, 'Joe, this is not going to be a tax cut for the rich. People like me.' And I said, 'Mr. President, that is a great place to start.'" Why it matters: As a red-state Democratic senator, Manchin is a prime candidate to vote with Republicans on tax reform. These comments show he'll insist on changes. On Trump's attitude toward bipartisanship: "He's much more comfortable doing a bipartisan deal than holding the partisan line." Manchin called for "60 Minutes" opioid whistleblower and former DEA agent Joe Rannazzisi to be the White House drug czar (Trump's previous pick was bounced as a result of the CBS report): "The drug czar has to be somebody that has the expertise, has the medical background and has been personally involved." 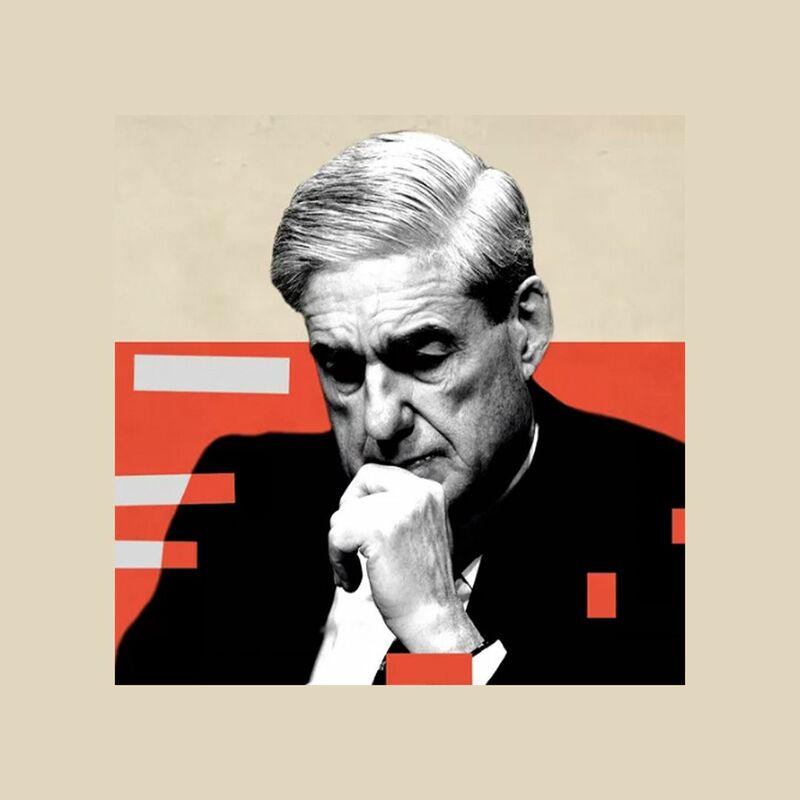 What needs to change in Washington: 1. No more fundraising against fellow sitting members of Congress. 2. "Change the way we redistrict...Use a computer-driven model that gives us more balance." What he told Senate Majority Leader Chuck Schumer: "Chuck, if people like me can't get elected, you'll never be in the majority." On Trump: "I'm not obsessed with the President. There are those for and against him who are obsessed with him. I don't think that's healthy." On bipartisanship: "Once we have a couple bipartisan wins, Congress can be conditioned into this kind of behavior." On House Democrats voting for tax cuts: "A lot of us want to get there." He said it's a regional issue, based in part on preserving the state and local tax deduction. On chances of bipartisan Alexander-Murray health care bill passing: "I'm actually pretty optimistic."